Wisdom of Life. : The smiling crippled girl. 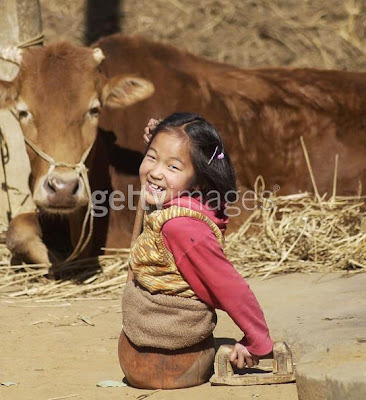 The smiling crippled girl. 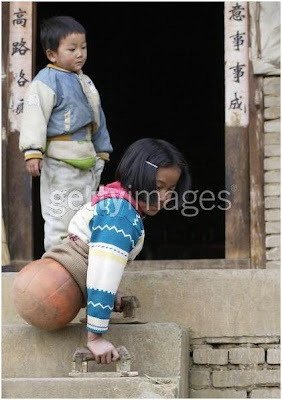 Qian Hong Yan lost her legs in an accident. 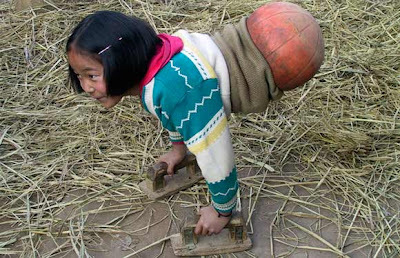 Her family in China are poor and couldn't afford prosthetic legs, so she uses a basketball to help her move. 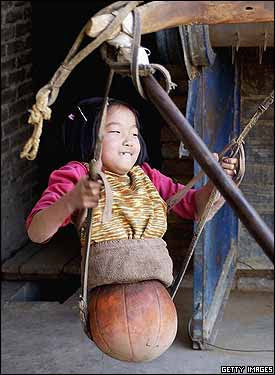 Qian uses two wooden props to drag herself, and never complains, even though she has worn through six basketballs. Always positive. 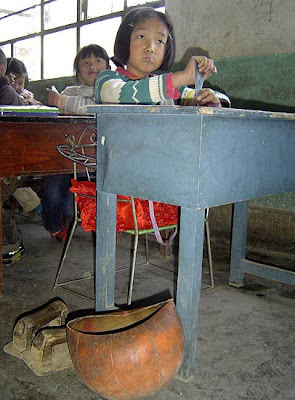 With your help she is now able to afford a pair of prosthetic legs. Smile always. 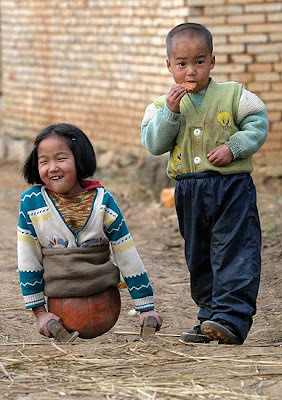 Be grateful with what you have. What a great story! I'm glad she got the legs; although she seemed to be such a pleasant girl without them too. Talk about some upper body strength! When one has no choice in lives, strength would gather! We are very lucky coz we are blessed with almost everything.